The Danaë (1544-45) by Titian, one of the masterpieces that best represents the Italian Renaissance, marked the inauguration today, in the nation’s capital, of the Italian Presidency of the Council of the European Union. Representatives of the U.S. administration, members of the diplomatic corps, and the press gathered at the National Gallery of Art, where the work will be on exhibit until November 2. 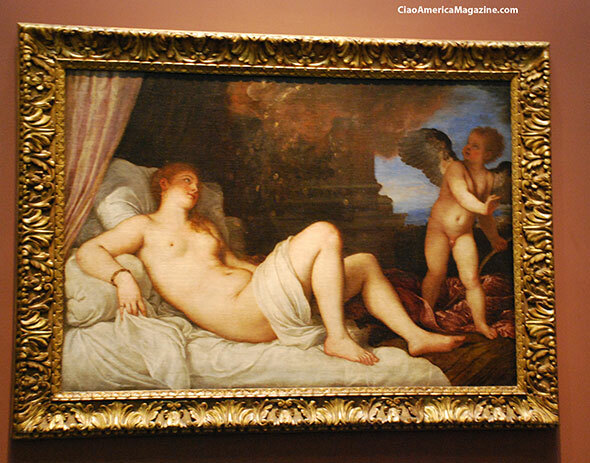 “We are delighted to host a masterpiece such as the Danaë ,” declared Franklin Kelly, Deputy Director of the National Gallery of Art, who also pointed out that the Gallery has the largest Titian collection in the United States. 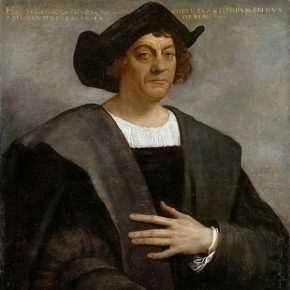 The event was organized by the Italian Embassy in Washington and the National Gallery of Art, in collaboration with the Museo di Capodimonte in Naples, which loaned the work of art, and the Superintendence for the National Museums System of Naples and the Caserta Royal Palace. 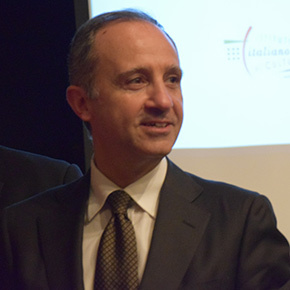 The exhibition, part of the Italy in US campaign (italyinus.org), was made possible by the generous contribution of Intesa Sanpaolo and the collaboration of the Berlucchi and Ferrero Groups. The Danaë exhibition is the first in a series of events in the U.S. organized by the Italian Embassy in Washington to celebrate Italy’s semester at the Presidency of the European Union (italia2014.eu). From now through December 2014, events are planned not only in the fields of art and culture, but also as related to the economy, innovation, science, and public diplomacy. Among these activities is a conference on “Employment, Growth, and Quality Jobs: a Transatlantic Discussion” at the Peterson Institute that will compare the economic strategies of Europe and the U.S. and a series of meetings on the 450th anniversary of Galileo Galilei.